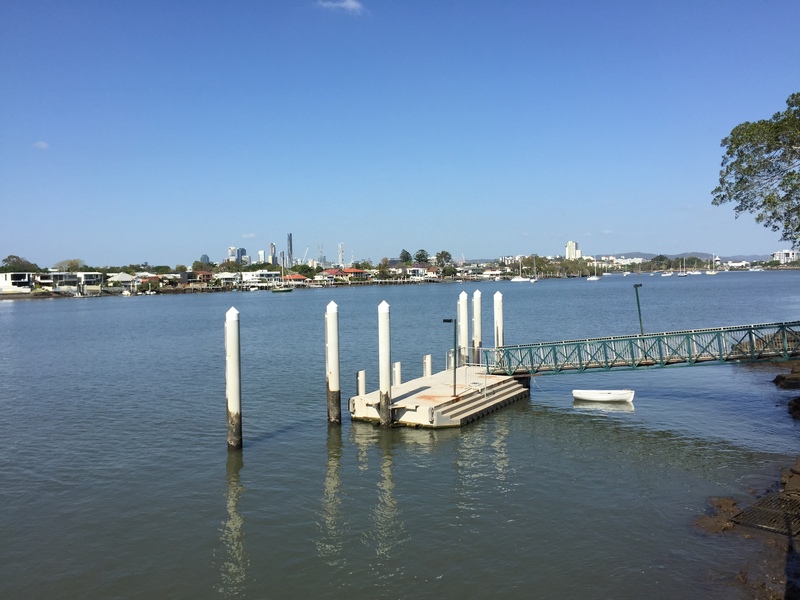 Major changes are afoot for the property market in the northern Gold Coast growth corridor with the first stage of the long-awaited $1.5 billion Coomera Town Centre near completion. 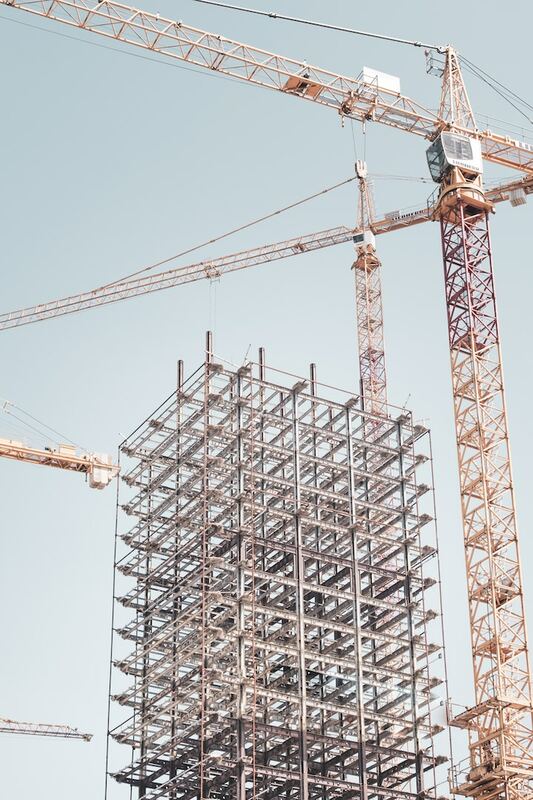 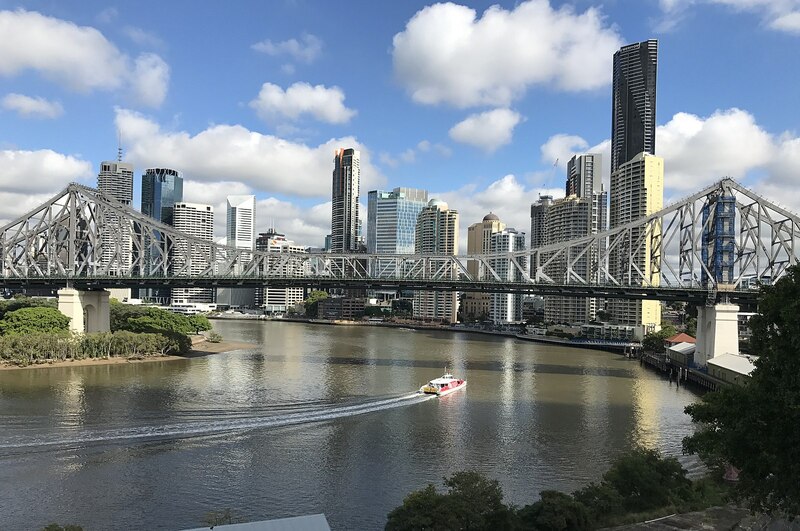 An improving Queensland economy and major infrastructure projects and developments in the works by the State Government will see significant long-term capital growth for the Brisbane property market. 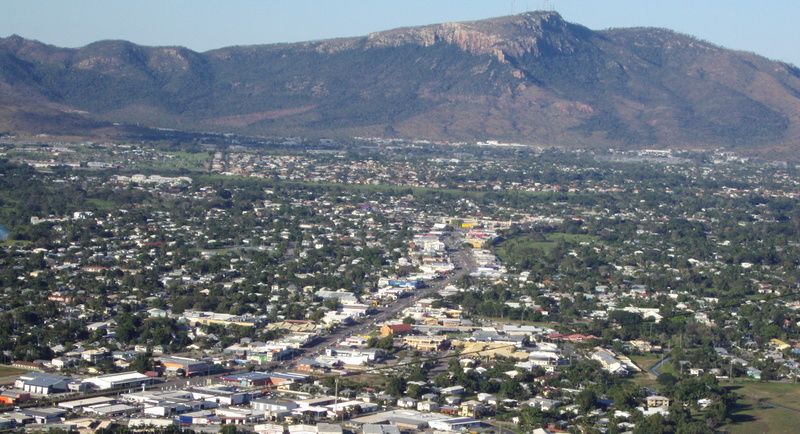 As the Sydney and Melbourne markets go flat, some property professionals are touting Central Queensland as the ‘next big thing’ in the investment property market, following strong price reduction in recent years. 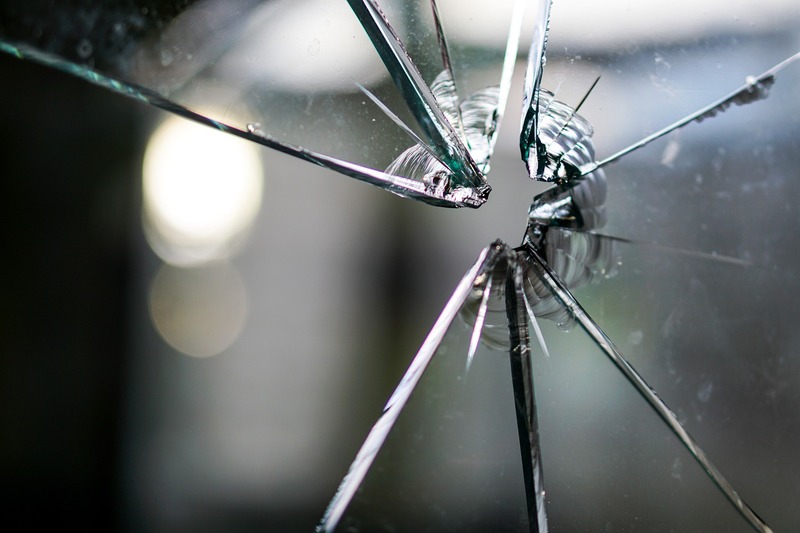 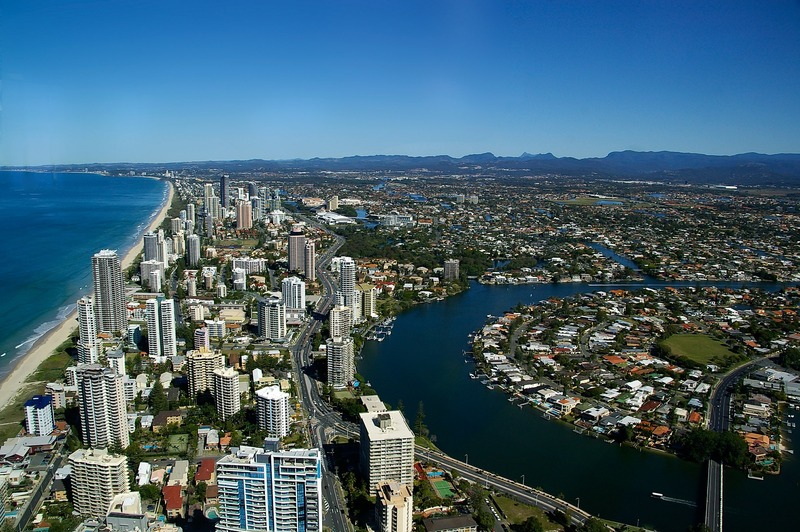 Housing in high-crime areas such as Miami, Burleigh Heads and Southport are outperforming the Gold Coast market, according to research house RiskWise Property Review. 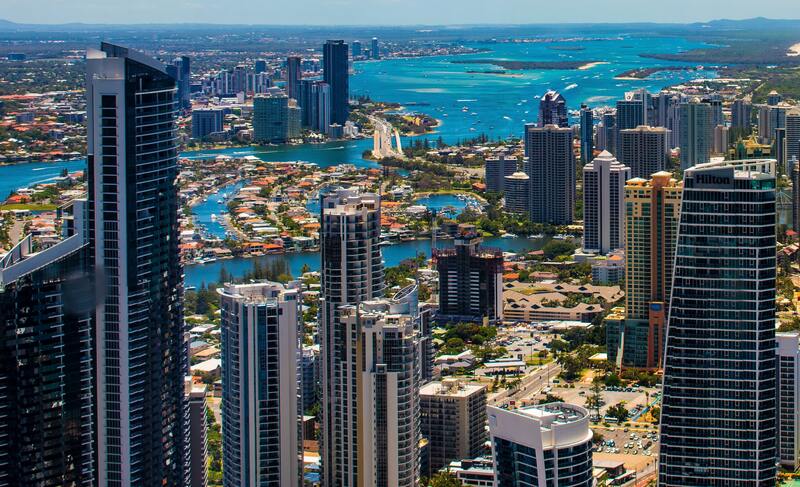 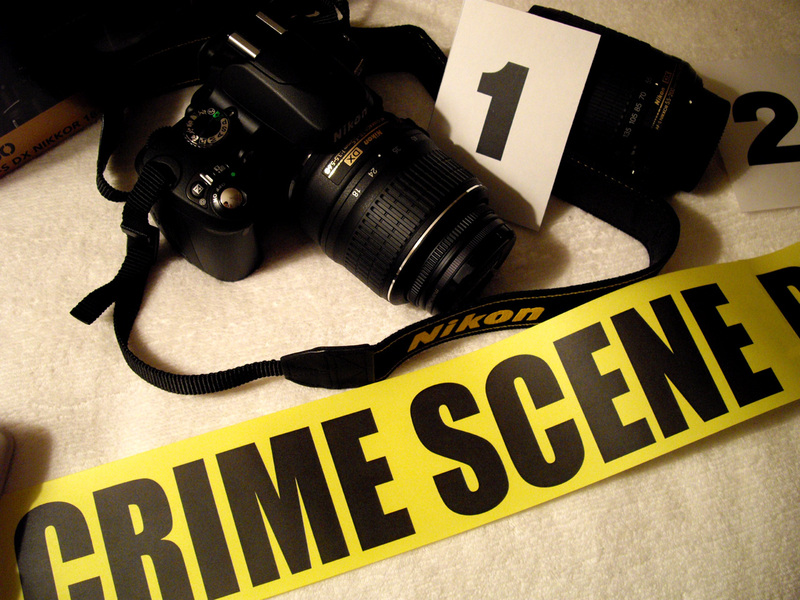 Housing in high-crime areas such as Runcorn, Sunnybank and Woodridge are outperforming the Brisbane market, according to research house RiskWise Property Research. 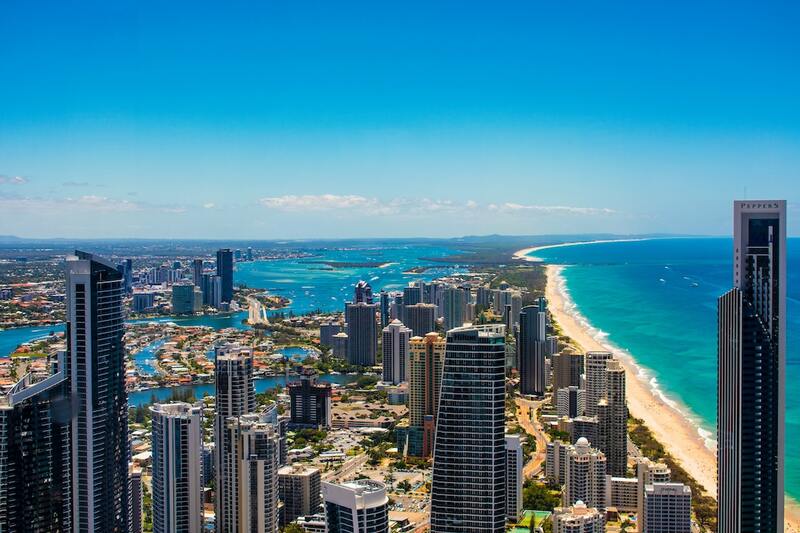 Thanks to a strengthening Queensland economy, and the added buzz brought on by the 2018 Commonwealth Games on the Gold Coast in April, things are looking rosy for three Gold Coast suburbs.